Portland Homeless family Solutions is a non-profit that runs two homeless shelters for families with children. 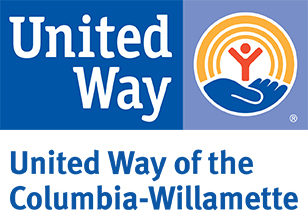 The Lents Family Shelter serves as our 24 hour shelter while Family Winter Shelter is a season emergency shelter that operates during the cold weather months. Our goal is to improve the lives of the people who reside in our shelter. Our mission is to provide a temporary safe haven for homeless families, access to transitional services, and advocacy for social change that eliminates homelessness.